I used to run Skype for Business on-premises (ever since Lync Server 2010) and every year I was struggling with SSL Certificate renewal. 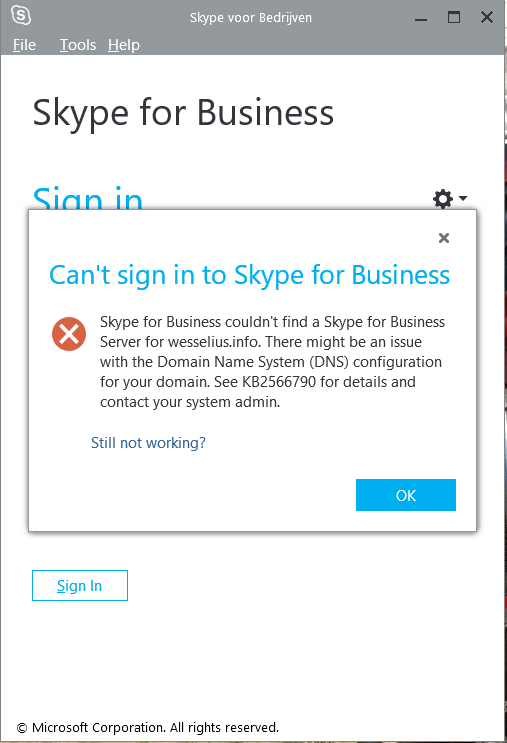 Last time (few weeks ago) it didn’t work as expected (every now and then I could not respond to message) I decided to move to Skype for Business Online. Since not too much SfB enabled users were involved I decided to decommission SfB on-premises first and then enable SfB in Office 365 (user accounts were synchronized from on-premises Active Directory to Azure Active Directory).